David B. Krebs, MD, F.A.C.S. For me, the most exciting aspect of refractive surgery is improving the quality of life for my patients. 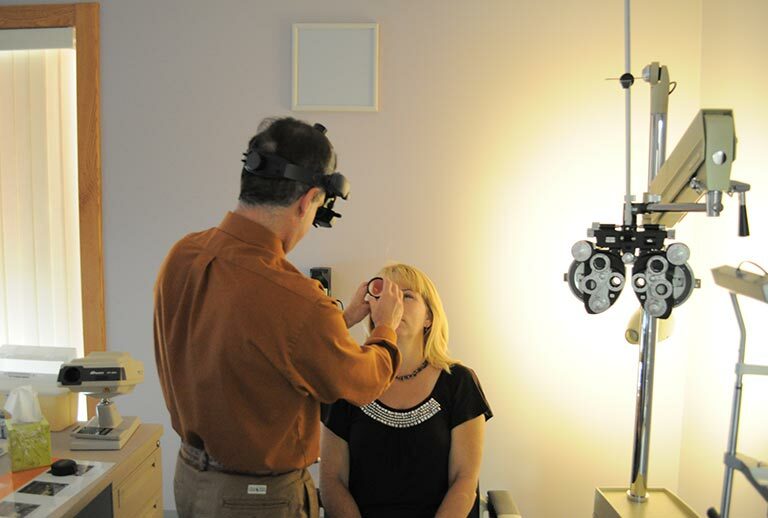 I take pride in giving patients the miracle of sight without the dependence of glasses or contacts. I look forward to seeing my patients post-operatively and sharing their excitement over their newfound vision. This is the most rewarding benefit of my profession. – David B. Krebs, MD, F.A.C.S. David B. Krebs, MD, F.A.C.S. 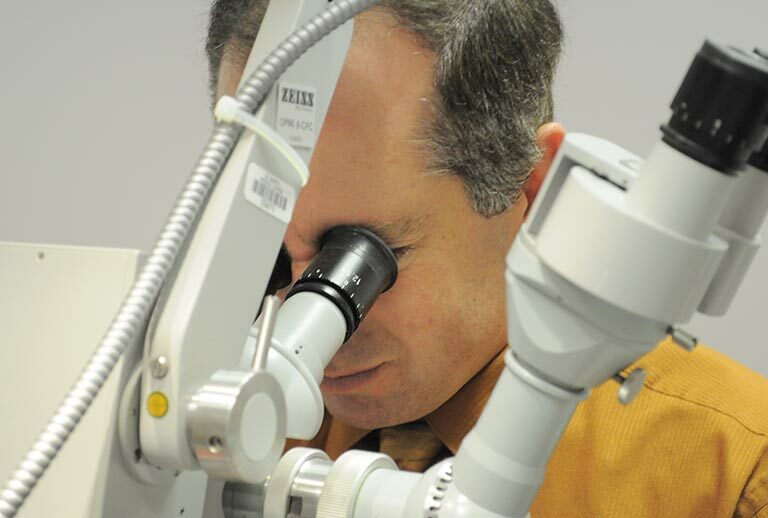 has dedicated his career to bringing innovative surgical techniques to the restoration of vision. 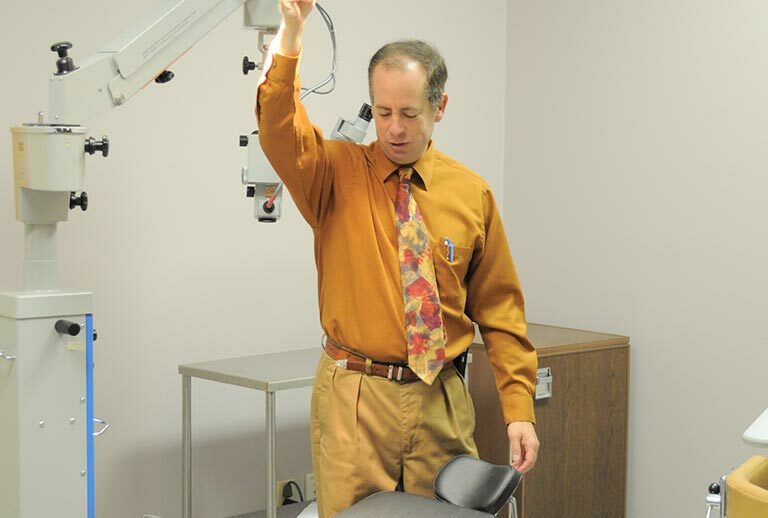 Dr. Krebs is a board certified ophthalmologist dedicated to providing excellent ophthalmic care in the Tri-Cities community since 1999. He received his Bachelors of Arts from Hamilton College in Clinton, New York, and his Doctor of Medicine from the State University of New York – Health Science Center at Brooklyn / Downstate Medical Center. He remained at the State University of New York, completing his residency training in Ophthalmology, acting as Chief Resident in his final year. He later completed a fellowship in Cornea, External Disease and Refractive Surgery at the Medical College of Wisconsin, Milwaukee. As a leader and innovator in the field of refractive surgery, Dr. Krebs is a Diplomate of the National Board of Medical Examiners, a Fellow of the American Academy of Ophthalmology and a Fellow of the American College of Surgeons. 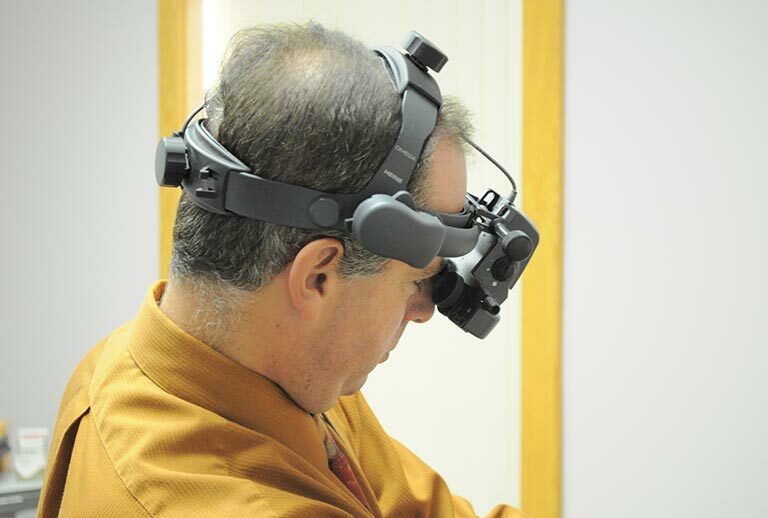 He is a member in good standing of the American Medical Association, the American Academy of Ophthalmology, the Michigan State Medical Society, the Saginaw County Medical Society and the Saginaw Surgical Society. What makes Dr. Krebs special is that he is a real down to earth person who genuinely cares about his patients. He takes the necessary time with patients to explain conditions and treatment options in terms the patients thoroughly understand. From the moment you meet him you will feel confident that he, and Envision Eye Care, is the right fit for you. He takes a conservative approach to surgery and procedures, considering all available and reasonable options, and chooses the one best suited for a successful patient outcome. If you have additional questions, please email or call us. A member of our team will be happy to assist you with all your questions and concerns. If you would like to schedule an evaluation with our surgeon, please call our Saginaw office laser vision corrections department at 989-799-2020.